How Vulnerable Are Law Firms to a Facebook-Style Breach? 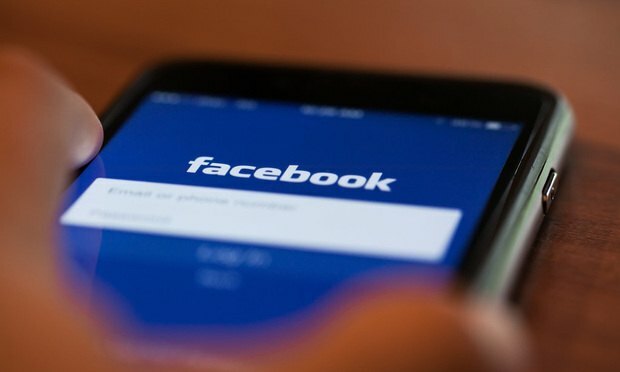 Stolen access tokens left up to 50 million Facebook accounts susceptible to hackers. Do law firms have the same vulnerabilities? There’s oversharing on Facebook and then there’s oversharing on Facebook. Last week the ubiquitous social media platform announced that it had experienced a security breach exposing the accounts of up to 50 million users. If Facebook knows the identity of the hackers, it isn’t talking. But details surrounding the attack itself have already started to emerge early in the investigation.